Aging is a natural process of our lives and one of the biggest issues for many people. 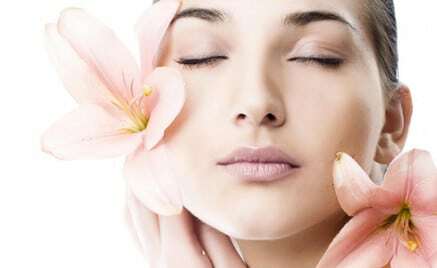 The increasing number of pollution and sun, poor diet, bad habits, stress can cause the signs of aging even in the earlier years, and the skin wrinkling is not an exception. Commonly, the crinkles can appear as the fine lines and can be graduated to the moderate or deep set ones that are hard to remove. This makes the skin look tired and become the significant concern. Fortunately, the today’s cosmetic is constantly making the improvements in treating the wrinkles and offers a number of various removal methods. 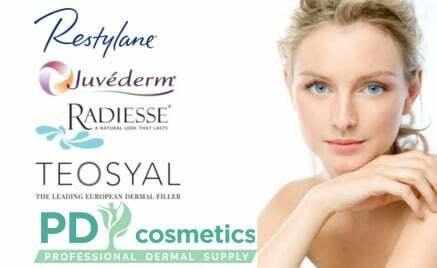 The dermal fillers are one of the most popular ways to get rid of the wrinkles and other forms of the skin aging. Let’s identify the main aspects of the soft tissue fillers, as well as explore how to achieve the successful outcomes. Fillers are a type of minimally invasive aesthetic medicine that helps take care of the skin’s problem areas. If used in the right way, the wrinkle fillers provide you with the opportunities to add volume and fill in the creases on the skin. 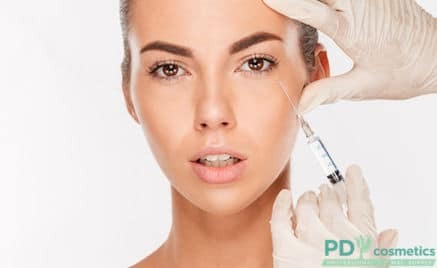 What are the Types and Usage of the Dermal Fillers? Naturally-derived or hyaluronic acid ones comprise a smaller risk of the allergic reactions. The outcomes can last from 3 to 18 months with a requirement to return for more injections to maintain the effects. Furthermore, it is recommended to get at least one follow-up procedure during a year. Synthetic fillers are semi-permanent and remain longer than naturally-derived as they almost exclude a possibility to dissipate. 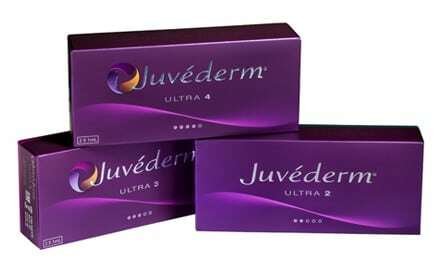 The wrinkles appear as your skin continues to getting old or damaging because of sun damage, stressful situations, etc. As you can see, the type of the fillers determine the longevity of the outcomes and can last up to 5 years. By directly injecting the materials into the skin, you can easily help plumb the trouble areas and get rid of the wrinkles, depressions, or folds. What are the Pros and Cons of the Wrinkle Fillers? procedure is relatively painless and make you feel confident in your appearance. some individuals can experience the swelling or bruising due to the sensitivity. By and large, the dermal fillers are one of the most popular ways to carry the immediate results for improving your skin’s shape and look with little recovery time. 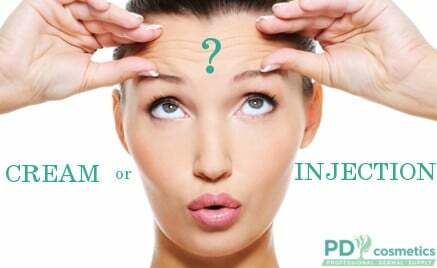 In case you are lost in the variety of options, take an opportunity to find the suitable dermal filler by contacting the​ PD cosmetics. NextRadiesse Fillers or How to Gain the Long-Lasting Results?